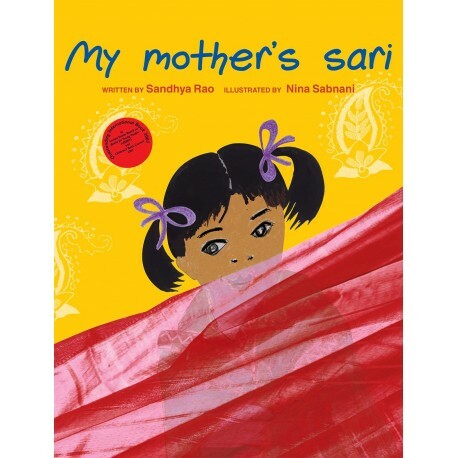 Introduce your child to Indian elections with this new book from Harper Collins! Knowledge, as they say, is power. As we get closer to another crucial election, our children need to understand how the electoral process in India works and how things play out the way they do. How else can they shape consequences and bring about change? This book tells them exactly how things work, both on and off the ground. A few months ago, I was driving my parents, cousin and our children to a friend's house in Bangalore. We passed the Vidhana Soudha, and I told my daughter and my nephew that this building houses the State Legislature and the Secretariat of Karnataka. They looked bored and were not paying attention. But talk to them about the electoral college, Hillary Clinton or Barack Obama, and they would know everything. My daughter knows who the first American president was and what the electoral college is but she knew so little about her own country! I found this to be very bothersome. I am glad that she loves world history and I am as curious about American politics as anybody else, but there is so much happening in our own country! I wouldn't blame her completely though. No one knows how to make politics or history engaging for children in this country. Also, we feel no sense of ownership to our political situation. We flock to State of the Union addresses by American presidents but we don't listen to our own Prime Ministerial addresses, no matter what our political leanings are. There have been some truly wonderful books and children's programs in America that talk about their elections and constitution. 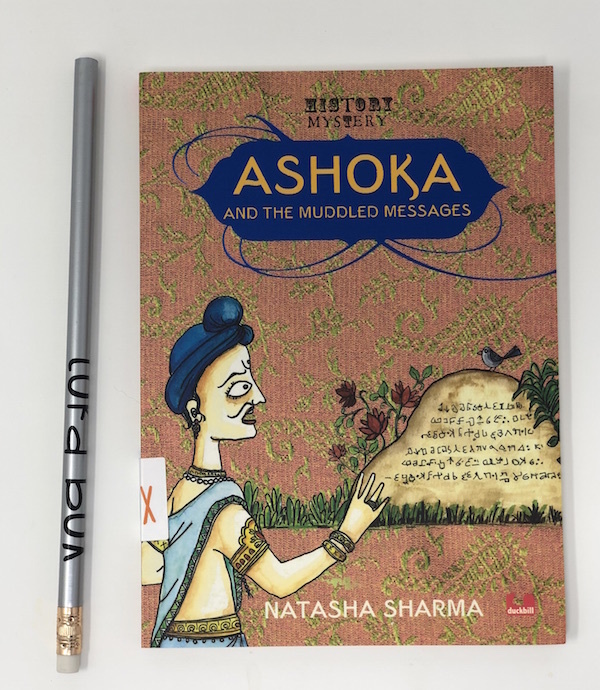 Indian publishers of children's books bring out books on history or politics but none of them are engaging and speak the same language as an adolescent or a teenager. When I received 'Elections in India: Everything You Need to Know' published by Harper Collins India, I thought that it was a good start and a great way to present such a topical and important issue to our children. The book begins with descriptions of the constitution, what is a democracy, and then talks about the election commission and its role. While a lot of the facts are presented as text, it's good to see that there are a lot of pictures and infographics, seeing as many children love visual information and even adults retain knowledge better when it is presented visually. The book then dives into the kind of elections in India, how they are organized, and the elements of an Indian election, including ballot boxes, the electoral roll, and more. The book has a small section devoted to technology in elections. I wish it had been longer, seeing as so many election campaigns owe their success to public policy engagement software, data analytics and more. For instance, did you know that an Indian named Avinash Iragavarapu, used big data and micro-targeting to create poll strategies for Donald Trump in Arizona? The book also talks about the electoral roll, the electoral photo identity card (EPIC), the Voter Verified Paper Audit Trail (VVPAT), and pretty much how an Indian election plays out on the ground. Most importantly, it talks about pre-election polls and the division of seats. I suggest you read this book with your child and maybe watch the assembly election reports live, as and when they happen. Your children will be able to understand the process better and they can watch history in the making! The book also tells your child how to vote and I think that this is a good way to get them serious about exercising their right when they get older. I'll never forget the first time I voted in Tamil Nadu. It's pretty exciting! 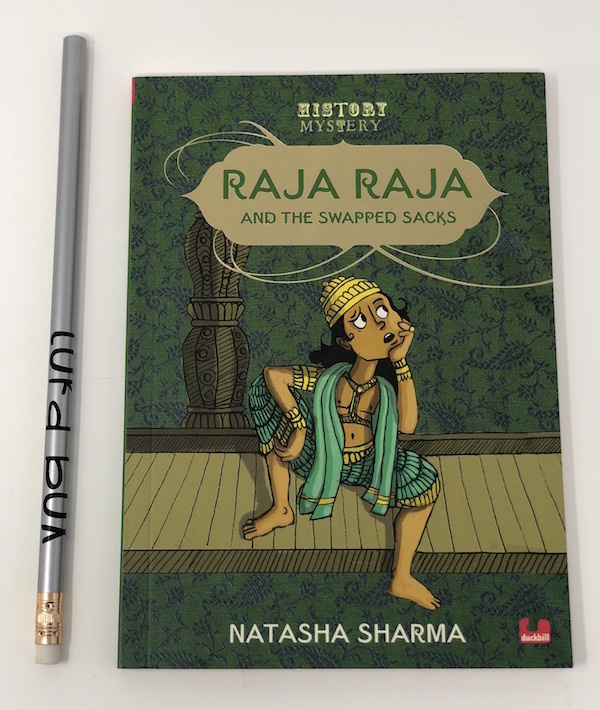 I loved the book but I wish more children's books on Indian history and politics had more conversational or interesting narrative styles instead of only detailing facts. Children might as well get data out of any old textbook but a children's book on the elections can be made so much more fun, bold, individualistic and engaging. The book also has a mock election activity that you can try in school. This book makes the right start and is pretty interesting to read. It's compiled by Robinage, India's weekly children's newspaper. We'd recommend buying it! It's a superb way to get your children involved in the upcoming elections. Liked this article? Subscribe to our Weekly Book Love newsletter. You will receive a weekly digest of all the latest children's book titles, book lists, must-reads, giveaways, activities, latest releases and more! Subscribe now!